Windchimes Chinese Restaurant. 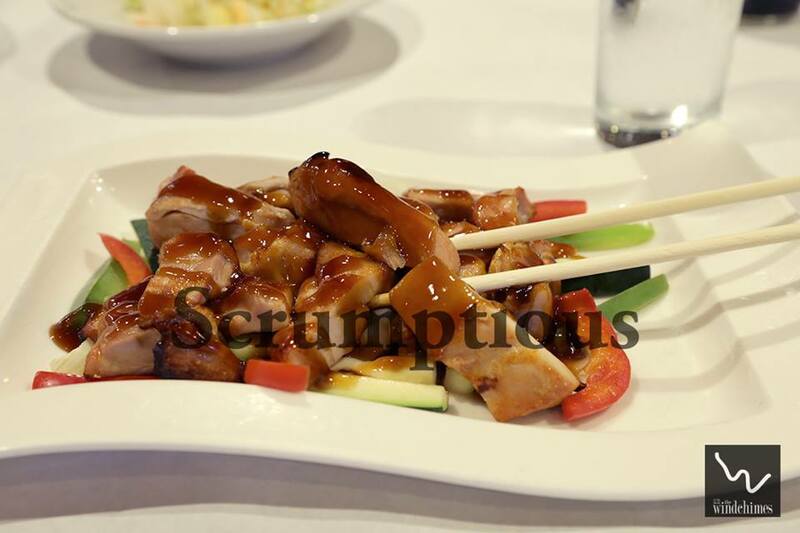 Join us for authentic Chinese in an elegant restaurant atmosphere with a casual feel. Our flavors are exquisite using only the finest ingredients. We create magic with our bold flavors and our finely crafted spices! We offer a full service bar, a lunch menu, event rental, and carry out. We are located in Dublin, Ohio. The Windchimes Chinese is Exquisite! Windchimes Chinese Restaurant. 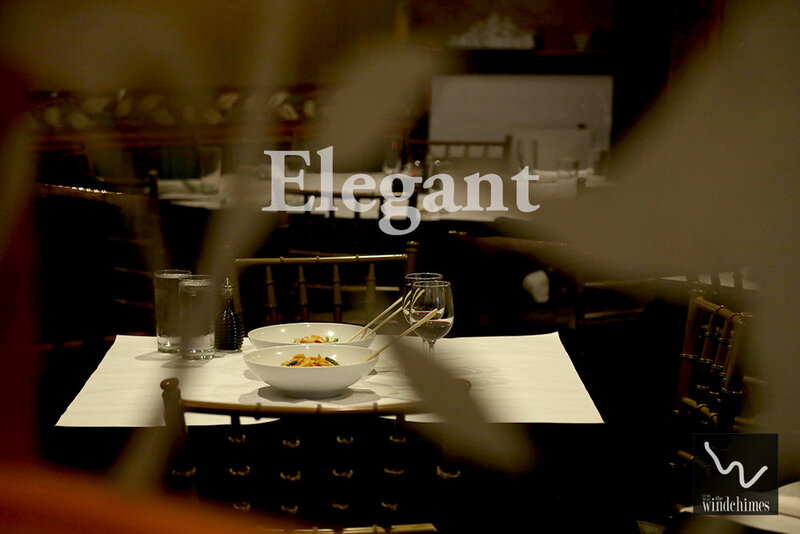 Join us for authentic Chinese in an elegant restaurant atmosphere. Our flavors our exquisite using only the finest ingredients. We create magic with our bold flavors and our finely crafted spices! We offer a full service bar, a lunch menu, event rental, and carry out.